Summer temps may still be hot, but the prices on Frozen party supplies at Birthday Express have definitely cooled off. You can get everything from Frozen-themed party invites and party favors, to Frozen plates, treat bags, and birthday banners at up to 66% off! This super cool savings is available only while supplies last, so prepare for your Frozen party today and get up to 66% off! Disney Frozen Party Square Dinner Plates (8) for $1.59 from Birthday Express. Disney Frozen 9 oz. Paper Cups (8) $1.29. Disney Frozen Party Rings (12) for wearing or decorating cupcakes $1.99. Disney Frozen Sticker Sheets (4) $0.69. 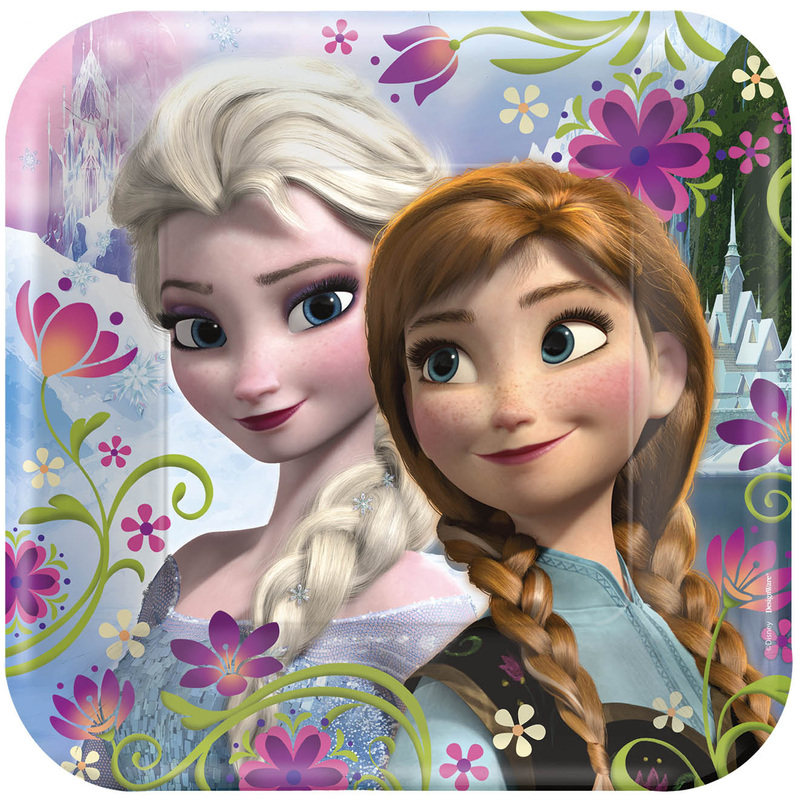 Disney Frozen Blowouts (8) $1.99. 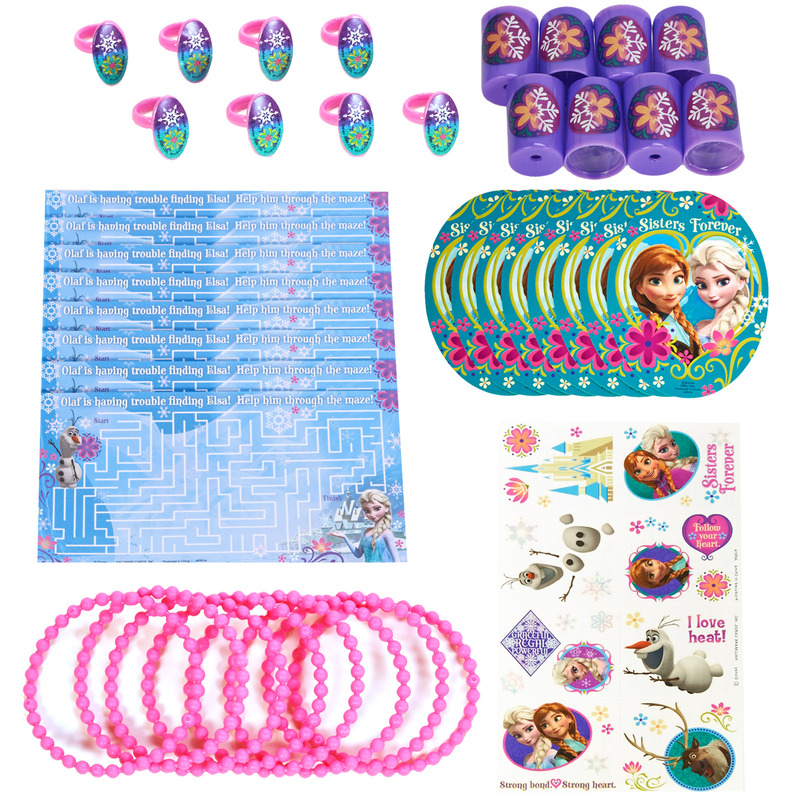 Disney Frozen Party Favor Value Pack for $6.49 from Birthday Express. This super cool savings is available only while supplies last, so prepare for your Frozen party today and get up to 66% off! Become a Birthday Express VIP and get 15% Off your first order, plus other exclusive offers!